We, the newsroom of The Denver Post, are outraged at the unconscionable censorship imposed on our now-former editorial page editor, Chuck Plunkett. 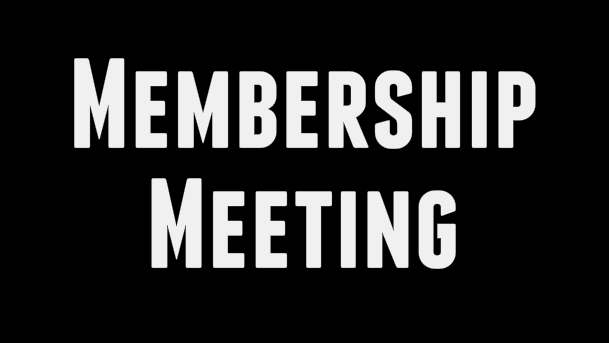 The Denver Newspaper Guild attempted to buy an advertisement in The Denver Post stating the Guild’s position on the latest job cuts announced for The Post. We were initially given the price of $6,450 for a quarter-page ad to run on Tues. March 20. Today we received word that the newspaper will not run the ad. 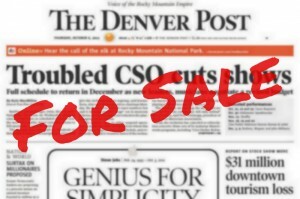 A Message to Alden Global Capital: Sell The Denver Post Now! Now is the time for new owners at the Post and all other DFM newspapers. 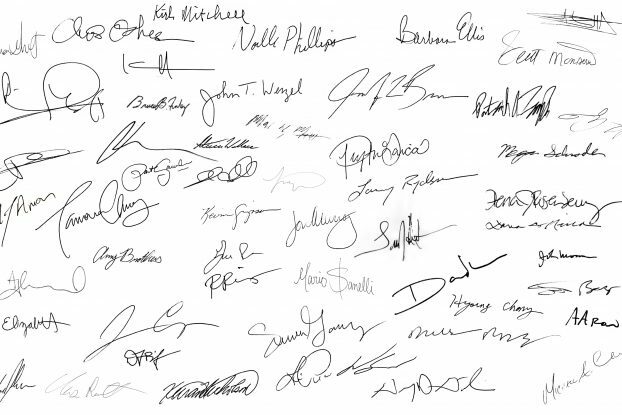 The Denver Newspaper Guild implores Alden to sell its free-falling DFM properties to local owners while there remains a chance to invest in journalism.